In the very first season of Game of Thrones, Cersei Lannister warned, “When you play the game of thrones, you win or you die." She wasn't kidding. Over the past seven seasons, an estimated 150,966 lives have been lost in the name of swearing fealty to one (or more than one) of Westeros's Great Houses. And while some deaths have been more painful to endure than others—Ned Stark, Khal Drogo, and Hodor all come to mind—there's no getting around the fact that the show's upcoming final season could be its deadliest yet. 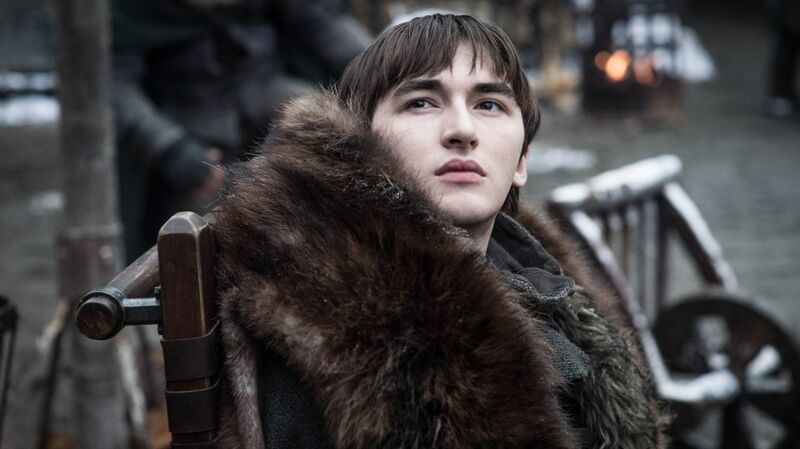 While some Game of Thrones fans are hoping to see their favorite character sitting atop the Iron Throne when season eight concludes, others would be happy just to see a few of them survive the final chapter. Now, thanks to a couple of pop culture-loving researchers, fans can take a more scientific approach to determining who has the best chance of reaching the epic HBO series' finish line. 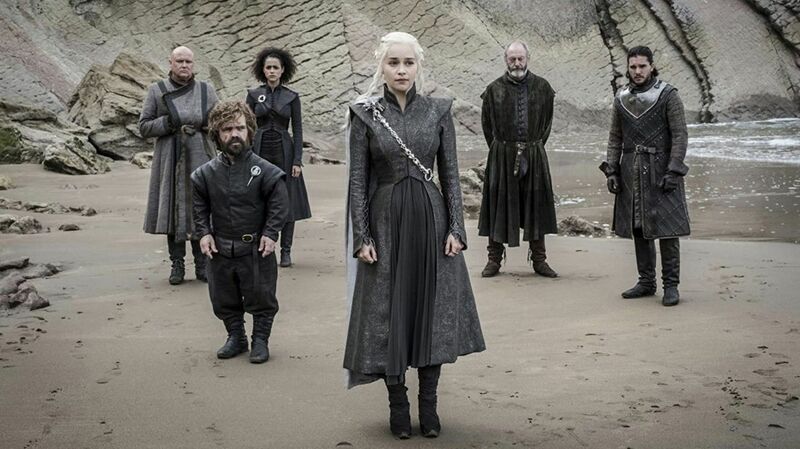 Reidar Lystad and Benjamin Brown—injury epidemiologists at Sydney's Macquarie University—watched all 67 current episodes of Game of Thrones with an eye toward mortality trends and believe that they have determined some key factors in who is most likely to live or die in season eight, statistically-speaking. And the news is not great for low-born males with a high level of loyalty, who are the most likely to be killed. On the plus side, the study found that upper-class women have a better survival rate. In addition, switching allegiances seems to lengthen a character’s lifespan. Using these criteria, and further expounding on their findings in the media, the research suggest that Sansa and Arya Stark have the best statistical chance of surviving the series as they have changed allegiances. While Daenerys Targaryen and Cersei Lannister have the high-born factor working in their favor, the fact that they've both remained fiercely loyal to their initial goals may not bode well for their ultimate survival. Not far behind the Stark sisters in terms of survival probability are Jon Snow and Tyrion Lannister, who Lystad told HuffPost are both "very much still in the running." The study, which was published in the journal Injury Epidemiology, also found that more than half of the major characters in Game of Thrones had been killed off by the end of season seven. Interestingly, the study also concluded that characters have a 14 percent chance of dying within the first hour of first being introduced in the show. Injuries—specifically an open neck wound (we're assuming this would include having one's head chopped off) or injury to an unspecified part of the body (what happens in battle stays in battle)—are the most likely cause of death on the series, while burning (a.k.a. the only way to kill a White Walker, and a punishment Daenerys's dragons are very skilled at inflicting) is the second most common way to be knocked off. While these predictions make statistical sense, the authors of the study know that showrunners David Benioff and D.B. Weiss don’t have to abide by the rules of science. "Predictions are always a tricky thing," Lystad said. 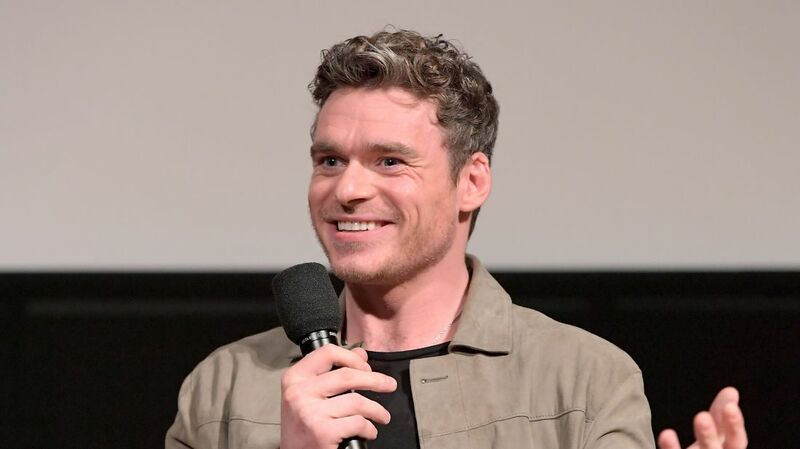 Though when pushed on whether he was rooting for any one character in particular, he did admit that, “I quite like Tyrion. He likes to do research, he likes to read books, and he likes to drink wine. And that’s definitely something I can relate to."